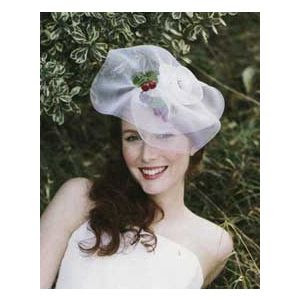 BRIDE CHIC: THE CHICER THE HEADPIECE . . .
Woah. That's gorgeous. I kind of want to wear it every day.